Would you like the utmost freedom? Surely you would have the possibility to choose. 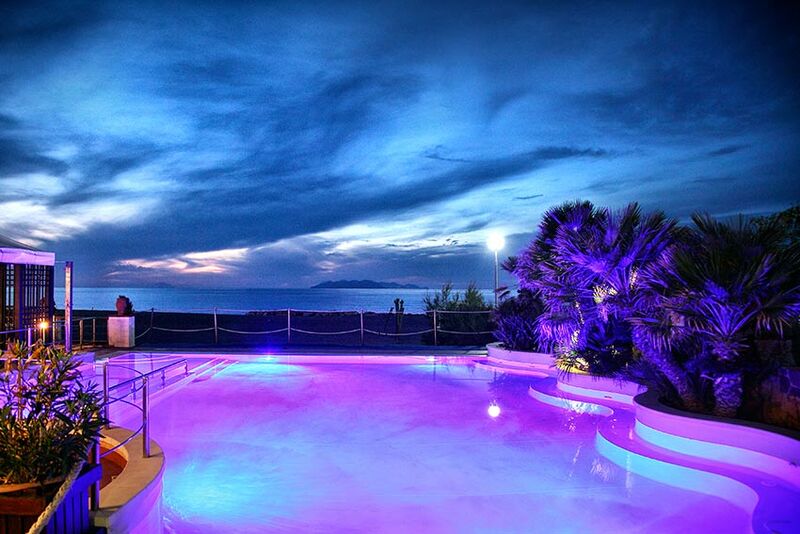 For this reason, you next seaside holiday in Sicily, will definitely be complete, if you spend it at the Hotel Il Gabbiano Beach, because not only will you find the hotel overlooking the sea, but, above all, you will also have the swimming pool, with hydro massage points at your disposal. 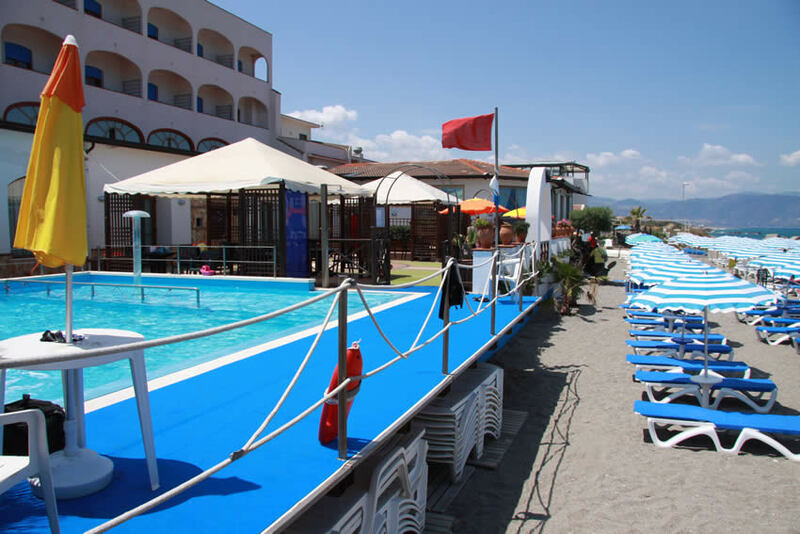 Therefore choose the utmost freedom, among the Hotels with swimming pools of the province of Messina, choose the Hotel Il Gabbiano Beach! Moreover, it is possible to use the splendid thermal water swimming pool, where it is excellent to relax and to carry out physical rehabilitation activities. The Spas are affiliated with all the national Health Authorities and these are enriched by means of a SPA with an extremely renowned Wellness Centre. 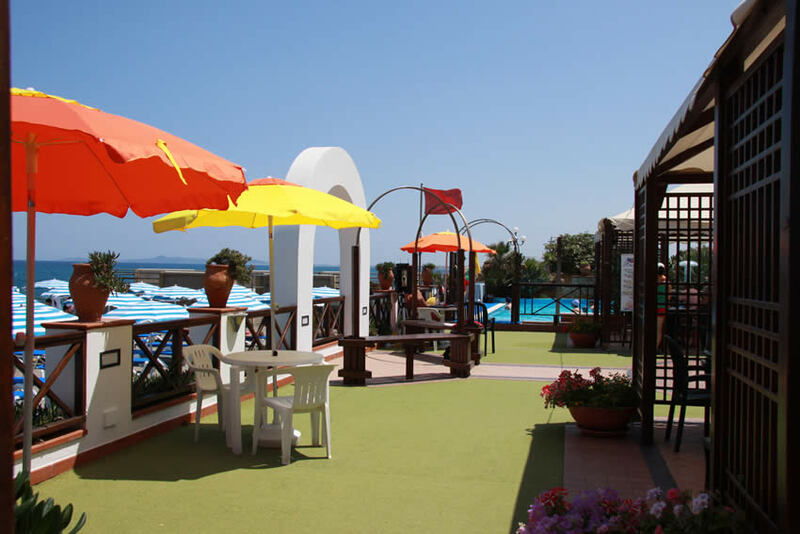 The Hotel Il Gabbiano Beach is only 1,800 m. from the Spa Centre and it provides its clients with a convenient free shuttle service.